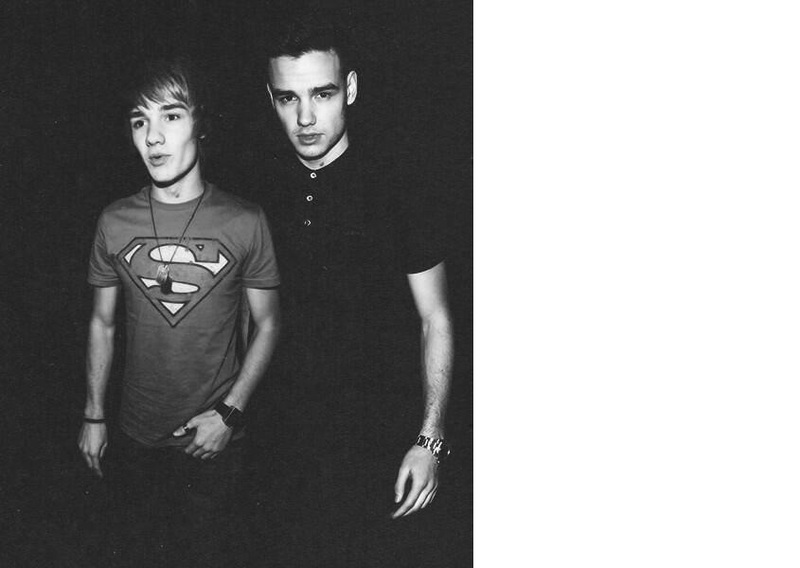 2010-2013 Liam ;'). Liam has gone so far in the past 3years (so have the rest of the boys). HD Wallpaper and background images in the 리암 페인 club tagged: ♥ liam payne.